WE CATCH'EM ON A FLY TOO! Beginner or advanced, Capt. Mitchell Blake welcomes any skill level fly angler aboard his charters. Don’t know if your fly angler? Simply ask and Fish IBX to supply the gear and lets create one! As a casting instructor and fly tier the reward of introducing anglers to the sport is like no other. For the anglers that have been in the sport for decades we’ll explore the venture for a tighter loop or just not worry about the loop and concentrate on setting some hooks. Come experience some of the most versatile waters in NC, the Inner Banks has a place for every weight rod on the books. Use a 4wt to land huge Bream or the Poor Man’s Tarpon (Shad). 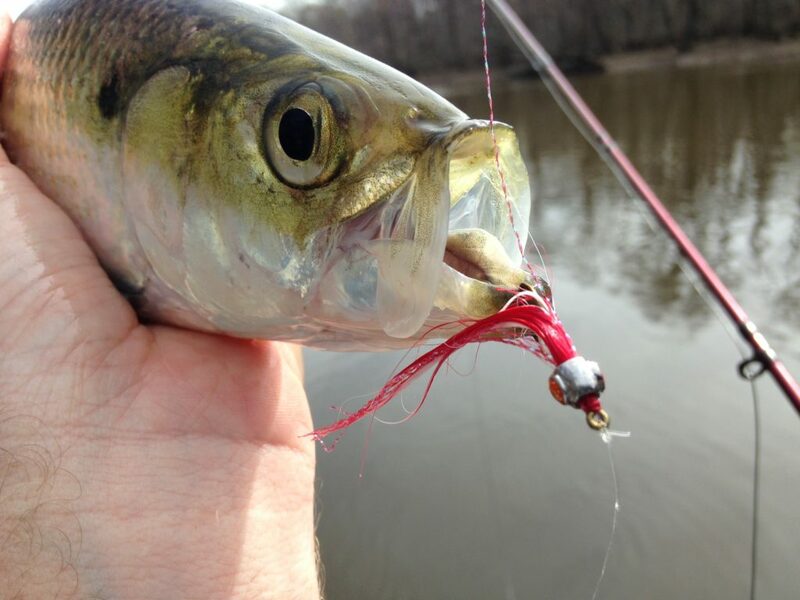 Step up to a 6wt and wack schooling Stripers or an 8wt to pull them from the current of the Roanoke River. 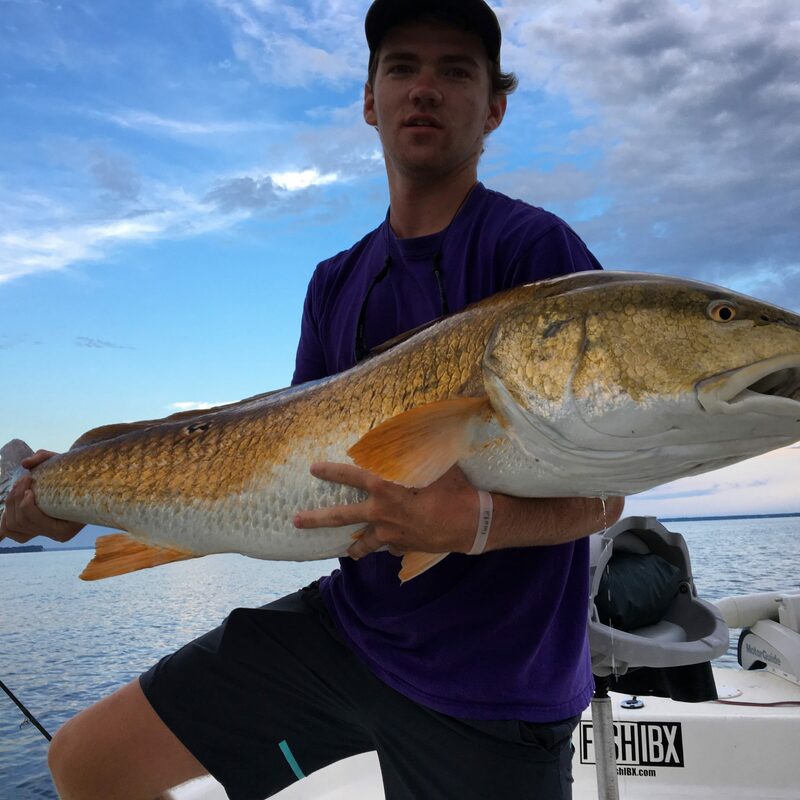 After that we can target 40lb plus reds on a 9 or 10wt on the Pamlico Sound and Neuse River! Look us up, 12 months of solid catching on the fly.